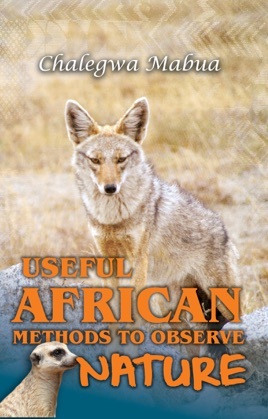 Read about how Africans use certain trees and animals as teaching aids, and as safety provision tools. All animals and trees offer different forms of aid in Africa. Examples include fish eagles that alert people when the Nile River is flooding. Learn how individuals are taught to observe nature, preserve it and take advantage where possible. Most of these natural indicators are practised and observed throughout the continent as well as in other continents that gained this knowledge through research in Africa. For example, healing remedies like thobega, are practised worldwide to reduce amputations of legs and arms with a proven track record. The author believes that we should practise harmonising nature and man as they work hand-in-hand, and the processes discussed have been observed for years and years and yielded good results considering the scarcity of modern tools, instruments and medical amenities.